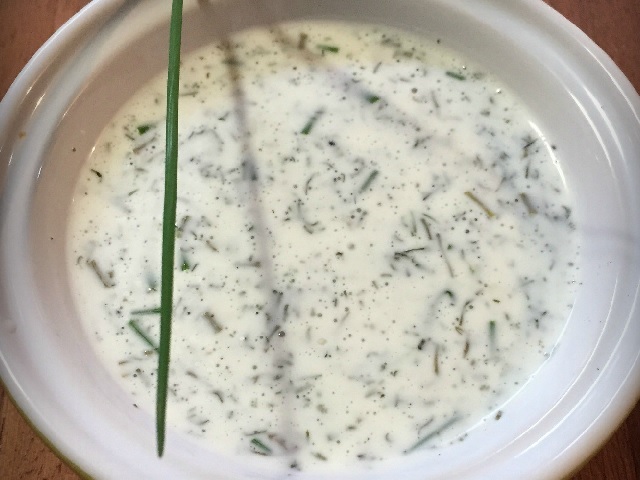 How to make dill dressings? 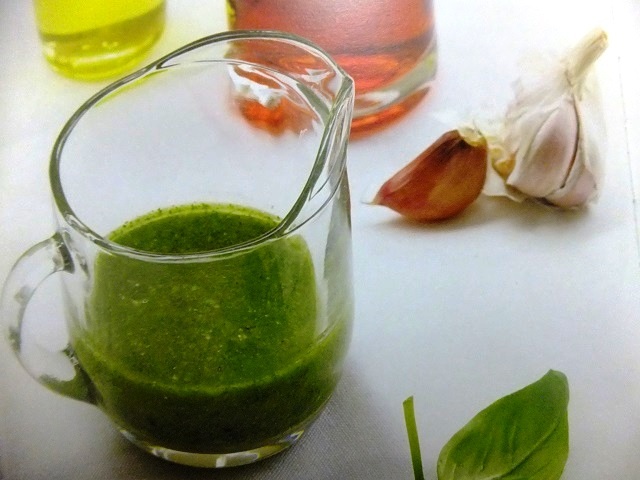 Dill dressings recipes and ingredient shared on our page. Spice with the cumin and the mustard. Chop the dill finely and mix it in. Chill the dressing before serving. 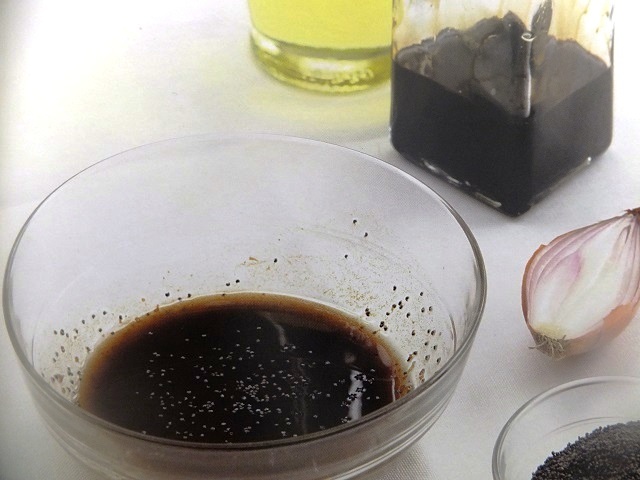 Pour this dressing over green salads and tomatoes.